Logitech sells some of the most popular gaming peripherals out there, as we've outlined multiple times in the past. Unfortunately, that can come with a few drawbacks from time to time. When security vulnerabilities crop up, the effects can be even more disastrous due to their wide impact. 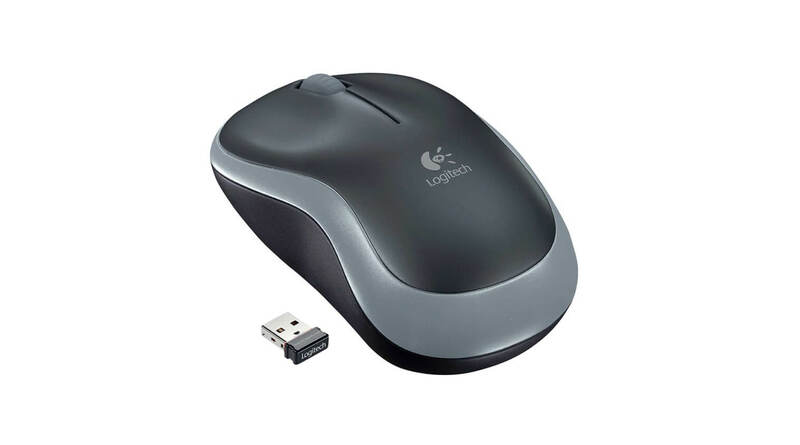 As discovered by security researcher David Sopas, just such a vulnerability exists in one of Logitech's most well-known wireless mice: the M185. Background aside, the security flaw in question reportedly makes the M185 (and a wide array of other mice) vulnerable to "MouseJack" keystroke injection attacks. For the unaware, MouseJack attacks are carried out by hackers using simple, low-cost radio devices that can transmit signals to a target mouse from "up to 100 meters away." The attacker can then take control of a target mouse's computer, running scripts and entering commands with minimal effort. It's important to note that not all wireless mice are affected - Bluetooth devices, for example, are apparently safe from MouseJack attacks. In Sopas' case, he hacked his own mouse and used the attack to display Windows' built-in calculator. Obviously, he wasn't keen on doing any real harm to his own system, so this was merely a proof of concept. Unfortunately, short of using a different mouse, there doesn't appear to be much you can do to secure yourself against these attacks. There might be a firmware update available for your mouse to improve security, but that's not a guarantee for every model. As such, consider this a warning if you happen to own the M185 or any other mice that are on MouseJack's affected devices list.